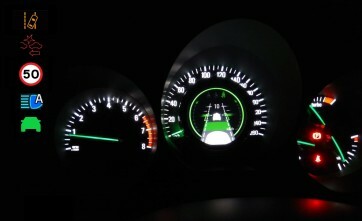 Modern cars are often equipped with several driver assistance functions. This upgrade adds some of those, including Forward Collision Alert, Pedestrian Collision Alert, Following Distance Alert, Lane Departure Warning, Traffic Sign Recognition and Intelligent High Beam. The system consists of a new camera, a wire harness and an ECU. 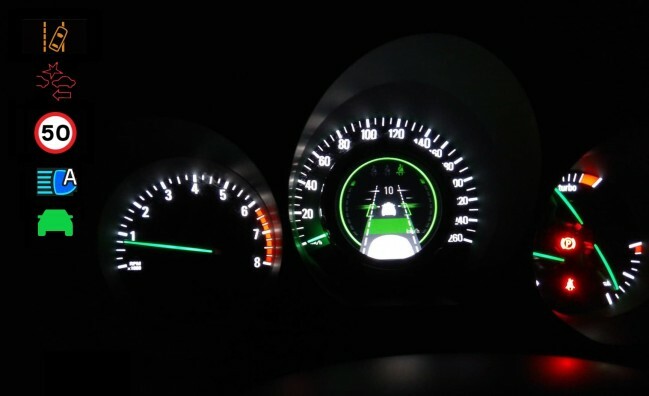 The vehicle shall be equipped with stock LDW, colour instrument cluster and Head-Up Display. The system is designed so it can be installed by anyone with basic skills, a basic toolset and soldering equipment. System is available for both US and EU cars, and for cars with and without LDW-system originally - in short - for all cars with color instrumentation.